Lily's cousin, Owen, turns 5 today. Owen is my first cousin, Daniel's, son. I have written many times about how Owen and Lily are boy and girl cousins born three months apart, just as Daniel and I are boy and girl cousins born four months apart. 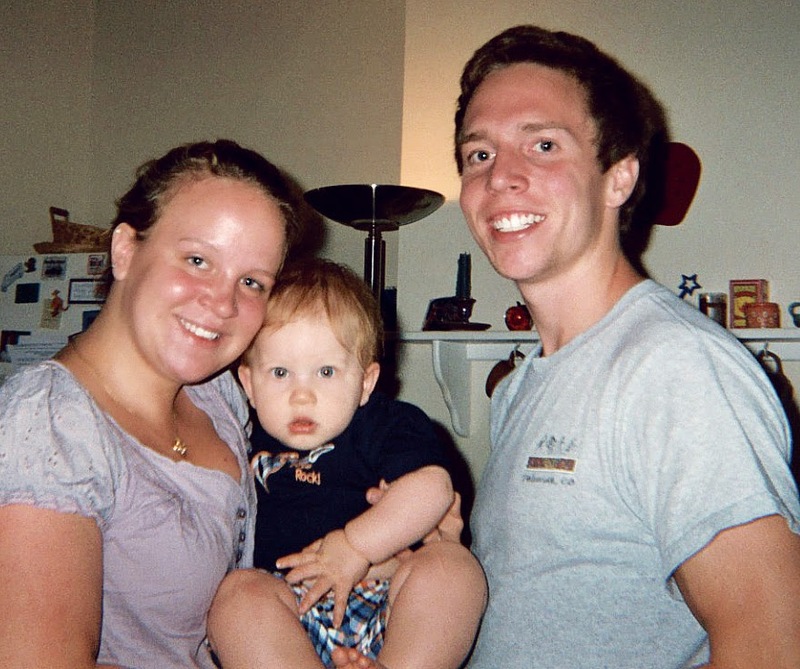 As the years have passed, honestly it has gotten a lot easier for me to think about Owen growing up and to see photos of him. He is absolutely adorable! But each year on his birthday, I am reminded afresh of the little girl who should be having a birthday close behind him. I wish I was feeling sad because of how fast my daughter is growing up, how the years are flying by... but instead, I am sad that the years are flying by, but my daughter will never grow up. She will always be a baby. Anyways, I don't really feel like I have much in me to share this year. I have already shared a lot of feelings about this. You can read all the posts I've written about Owen through the years by clicking HERE. There is something about 5 that seems so BIG. By that age, children are past toddlerhood and in the "kid zone." 5 is when Kindergarten starts. All milestones she will miss. All milestones that Owen will experience through his life that will remind me of my own child who'll never experience a single one of them. Sigh. 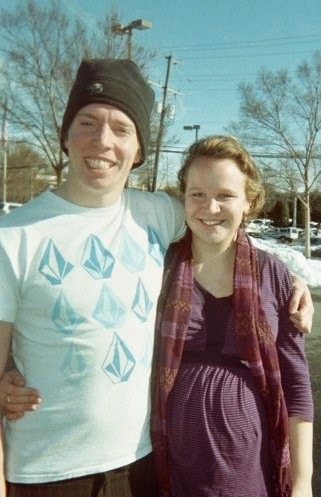 Daniel and I 5 years ago this month - shortly after Owen was born and Lily was growing away! I actually still have and wear that shirt! 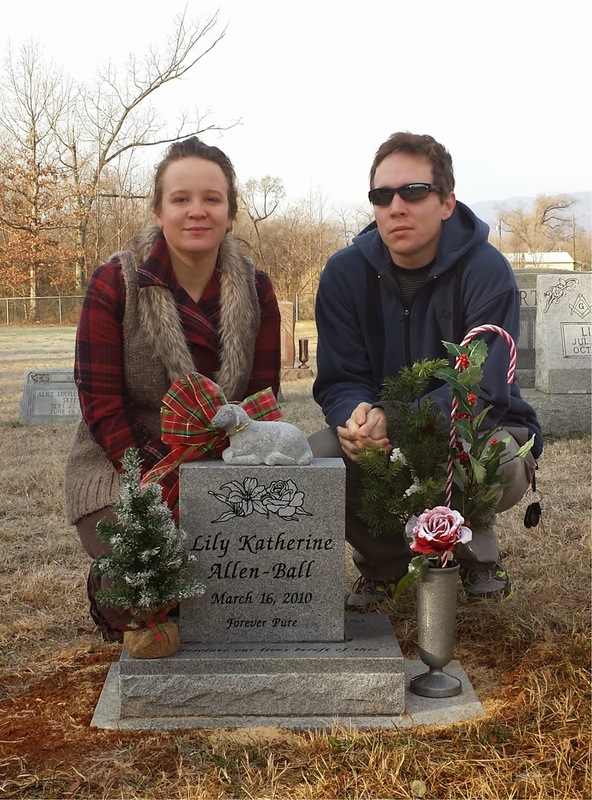 Daniel and I visiting Lily's spot last year around Thanksgiving, shortly after her permanent stone was installed. This photo was taken during the summer of 2010. I didn't even know I had this picture until I found it on a disc recently. It was the first time I met Owen and would have been the first time three-month-old Lily would have met him too. 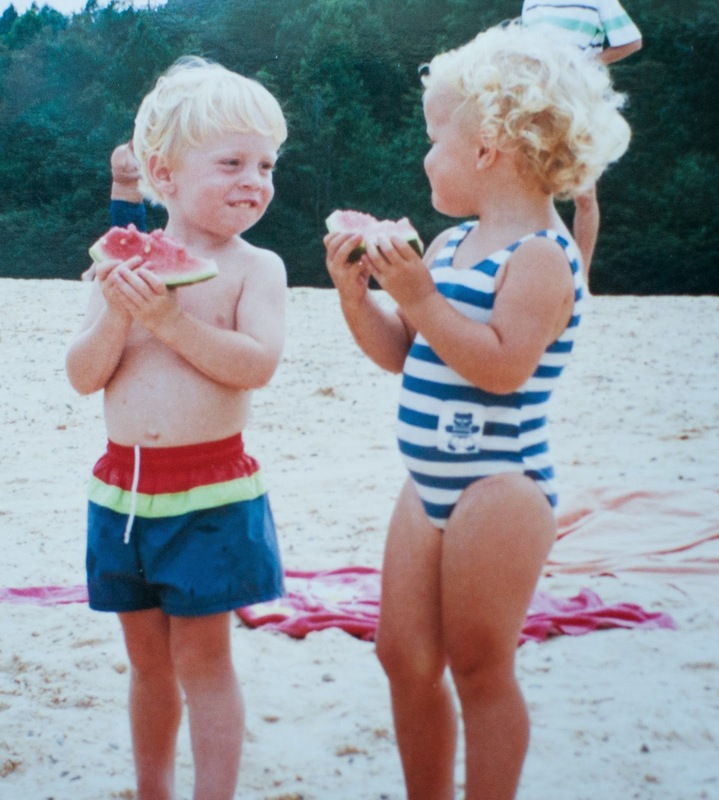 Daniel and I when we were little - how I wish Lily and Owen were in pictures like this together too! But instead, these are the only sort of pictures they'll ever take "together." Each year, Owen makes a birthday sign in honor of Lily and takes a photo. I really treasure those photos. Each year, he grows bigger and she stays the same. Happy 5th birthday, Mr. O! I love you!